One of the National Education Association’s "Teachers' Top 100 Books for Children." 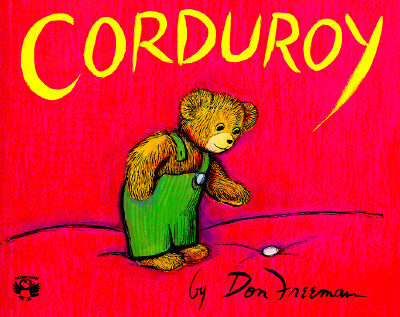 Don Freeman's classic character, Corduroy, is even more popular today then he was when he first came on the scene in 1968. This story of a small teddy bear waiting on a department store shelf for a child’s friendship has appealed to young readers generation after generation.